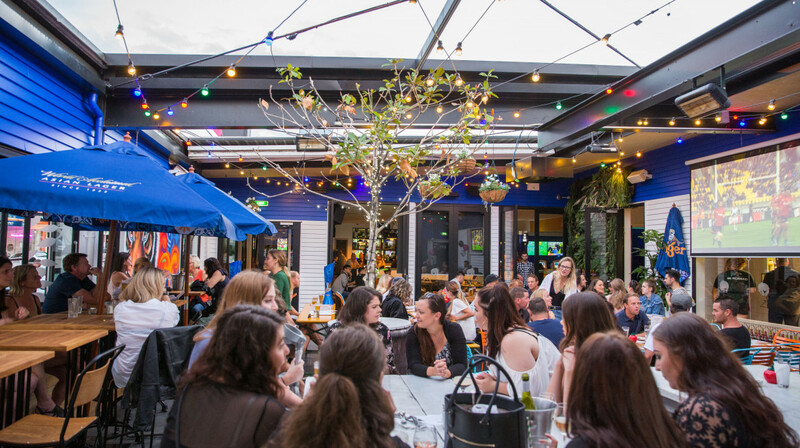 Say g’day to this larger than life local, bustling in the heart of Takapuna with an outdoor courtyard to boot. 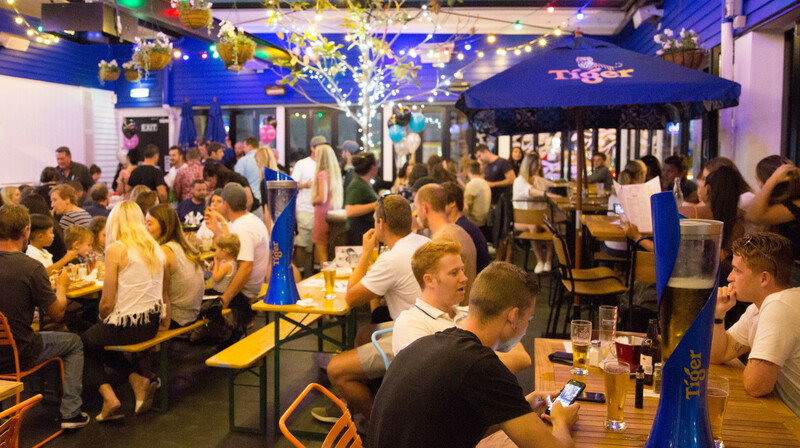 Aptly named after a lively bloke who first arrived to Auckland’s North Shore in 1912, head along and enjoy a down to earth hospitality experience with an expansive selection of crafty beverages and food that’s undeniably kiwi. 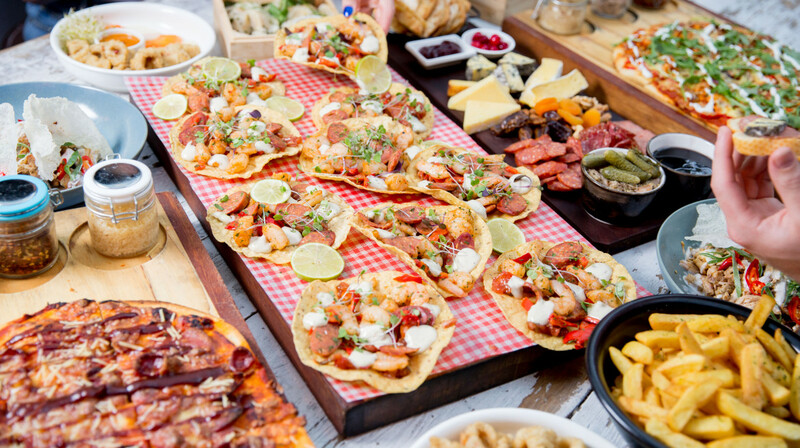 Graze away on the small plates section while you sip on your choice of beverage to match, grab your mates and get social with a sharing board or keep things classic as you tuck into a pub favourite such as a Thai Beef Salad or mouth-watering burger. 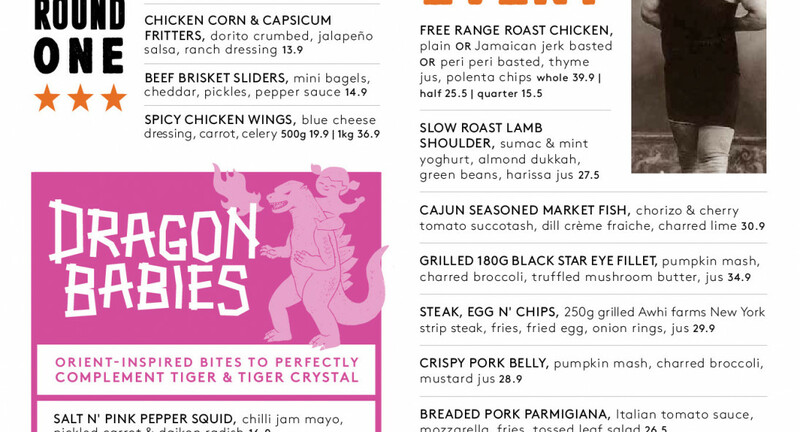 If you’re into Asian fusion food, the ‘dragon babies’ menu is going to blow your socks off. Feeling thirsty? 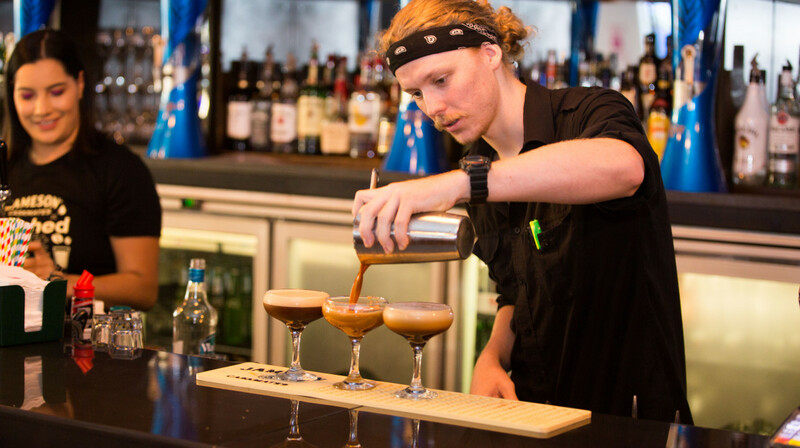 Whet your whistle with a selection of tap and bottled beers from NZ and beyond, or toast the good times with a quirky cocktail. The Betty Boop is a tasty combination of gin, peach nectar and fluffy egg whites that is sure to get the party started. Customer service was great and food was delicious.! Friday night was a noisy night to go. 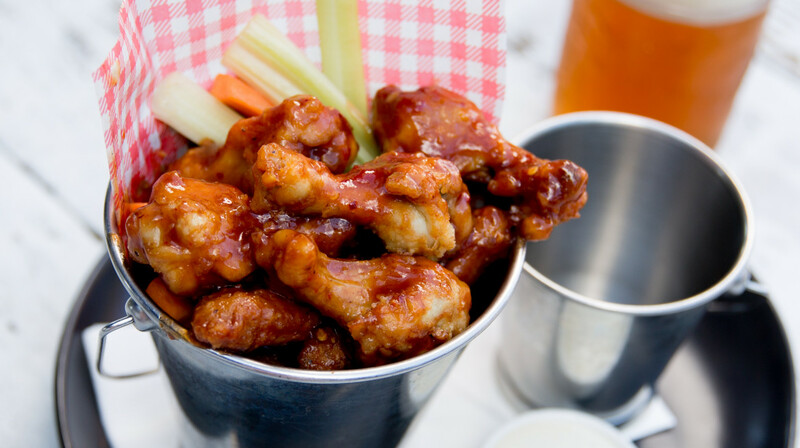 Recommend Dragon Babies menu for delicious bites. Overall a pleasant night. Delicious and great service. We ordered the Elephant Platter and the Madras Curry and both were AMAZING. But we ordered far to much for the two of us and the lovely Angela boxed up all our left overs to take home. Will definitely be going again. The outdoor blankets are a bonus and Angela is fantastic!